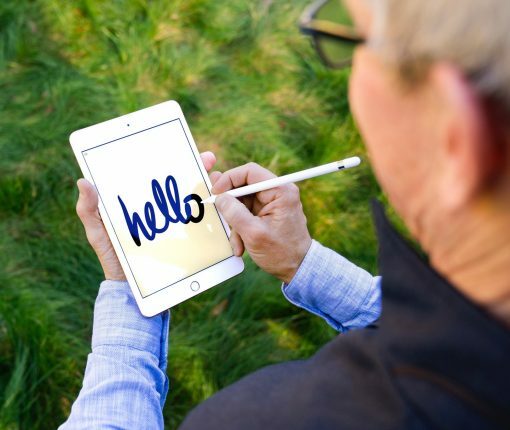 Don’t worry, touch will remain the primary input method for a vast majority of users. 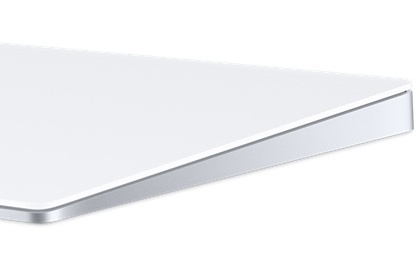 But for power users, mouse/trackpad functionality on iPad will be there should they need it. 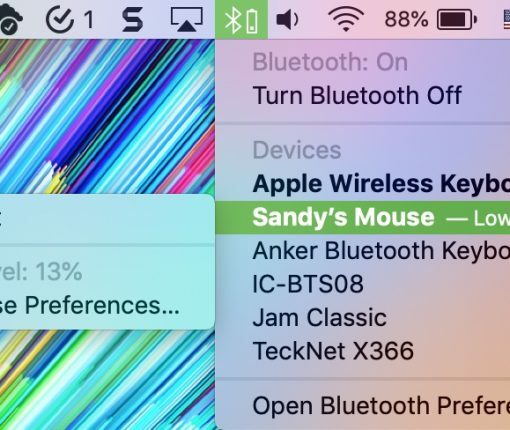 If you keep hitting your MacBook’s trackpad by mistake, here’s how to automatically disable the trackpad when a mouse is connected on Mac. 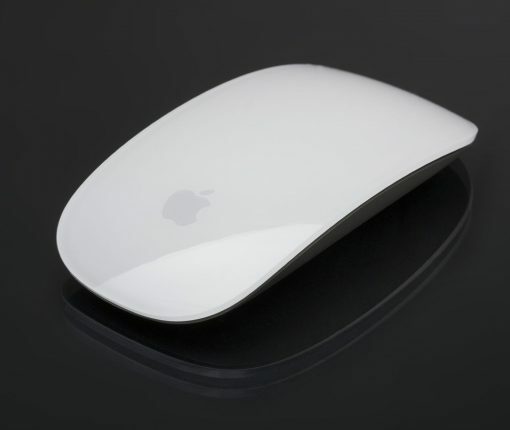 If you’re new to Mac and want to increase your mouse speed, decrease your trackpad speed, or something in the middle, this tutorial shows you how. 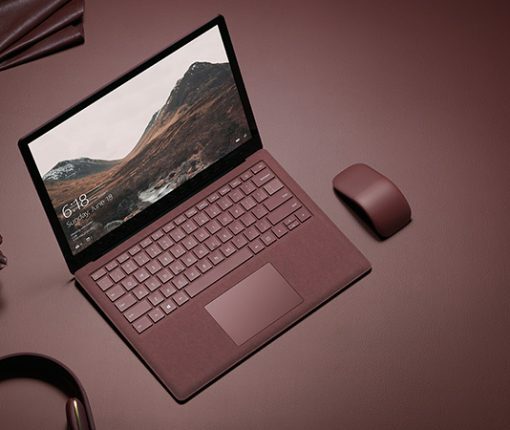 You can snap Microsoft’s new wireless mouse into a curved position to power it up or flatten it when it needs powering down. How cool is that? 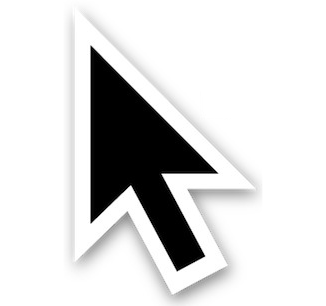 macOS provides a nifty little feature to make the cursor larger temporarily when you quickly move your finger on the trackpad or quickly move the mouse. If you’d like to permanently make the cursor bigger so that it’s easier to see, you can do that, too, as explained in this quick tutorial. Did you know that you could score a great computer mouse for under $20? Whether you’re looking for one without wires, or one built specifically for gaming, there are some good options for everyone in this seemingly limited price range. 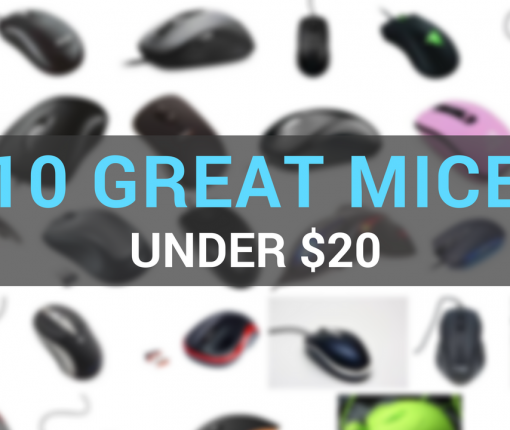 For this accessory roundup, we attempted to track down the 10 best mice under $20. As usual, we looked at a variety of things when making our selections such as customer feedback, reviewer feedback, our own experience, and features. Also known as inertial scrolling, this feature made its way into Mac computers with a multi-touch trackpad or Magic Mouse. Since this behavior may not appeal to everyone, we’ve put together a tutorial to teach you how to disable inertial scrolling with just a few clicks. 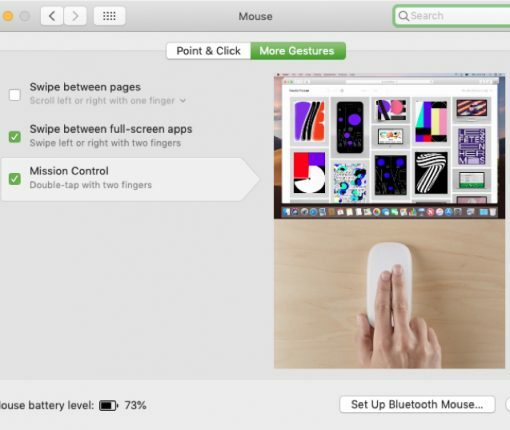 Your iOS devices have some of the best touch screens out there and Mobile Mouse Remote is a great app that provides this functionality with ease of use in mind. Whenever I’m using my MacBook Pro, there are a number of third-party accessories I like to use to glorify my user experience based on what I may be using it for. 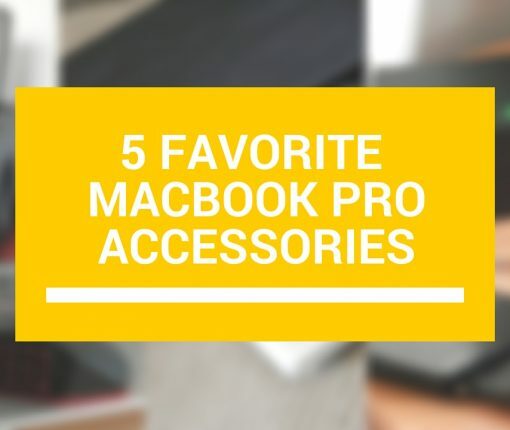 In this piece, I’ll share with you my five favorite accessories that I use with my 15-inch MacBook Pro with Retina display regularly. 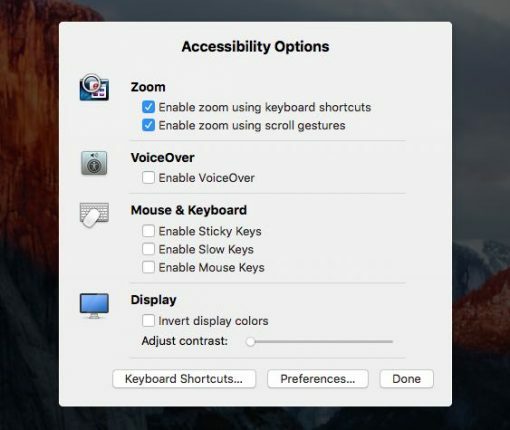 Along with adjusting the screen resolution and the available display modes, macOS System Preferences application gives you additional Mac display options. 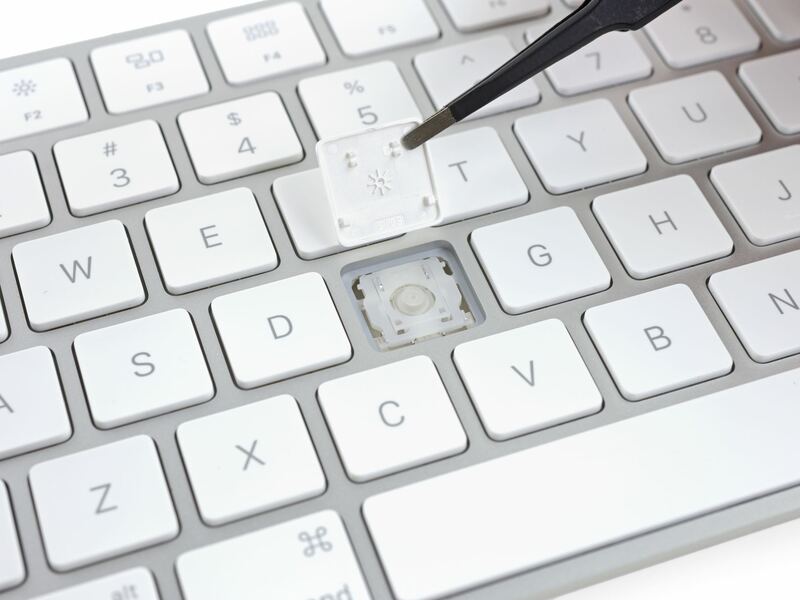 Repair experts over at iFixit have performed an interesting triple teardown of Apple’s latest Magic accessories—the Magic Mouse 2, Magic Trackpad 2 and Magic Keyboard—and found that all three devices are outfitted with many of the same chips also found in other Apple products. On the downside, Apple’s unified approach to engineering the new Magic devices has resulted in just 3 out of 10 in iFixit’s Repairability ratings due to high level of integration and excessive amount of adhesive.